Expand your businesss proficiency from this Henderson virtual office near Las Vegas. Our on-demand amenities include reception services, wireless internet connection, temporary-use offices, conference rooms, locking mailboxes, reception services, and much more. This virtual office is easy to access when you need to have a meeting with a client in a conference room or just spend time in a day office. No need to roll the dice when it comes to Vegas virtual office space, this is one decision you can rest assured is a safe bet every time. 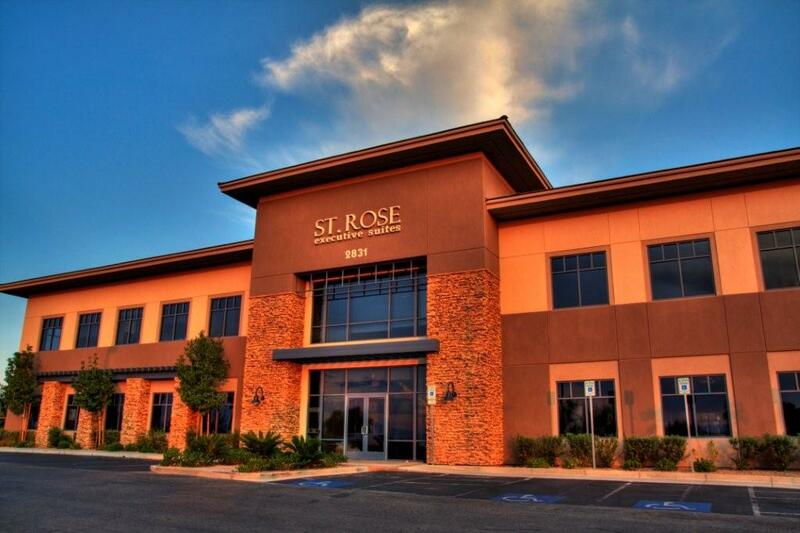 This impressive virtual office center offers a great selection Nevada executive suites and office spaces. With stunning panoramic views of the Las Vegas valley, luxurious offices and unmatched on-site owner management, this center truly raises the bar for Las Vegas executive suites and office space. This unbeatable Nevada virtual office space location is close to two major I-215 interchanges and only five minutes from McCarran International Airport. 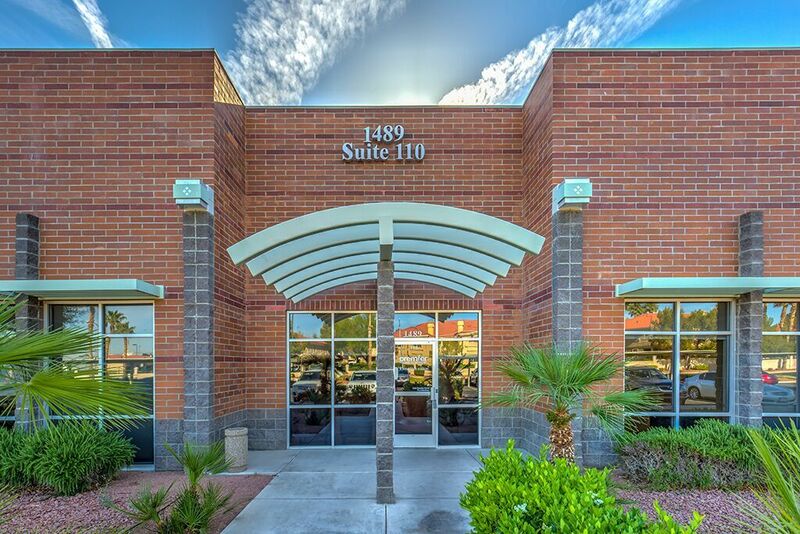 Located on Eastern Avenue, these offices offer easy access to I-215, I-15, The Strip, Summerlin South, Mountains Edge, Anthem, 7 Hills, and Henderson. Low risk, high reward; now THAT'S how Vegas should be. 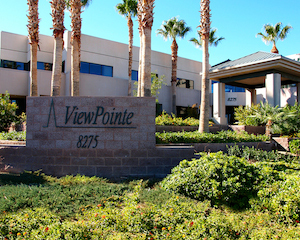 Nestled in lovely Green Valley, just west of Henderson, Nevada in the beautifully landscaped Augusta Park area, this virtual office center offers a great mix of convenient location and unbeatable amenities! This impressive business center is located just 15-minutes from McCarran International Airport and with easily accessible city bus stops located directly in front of Augusta Park, they've got convenience covered. 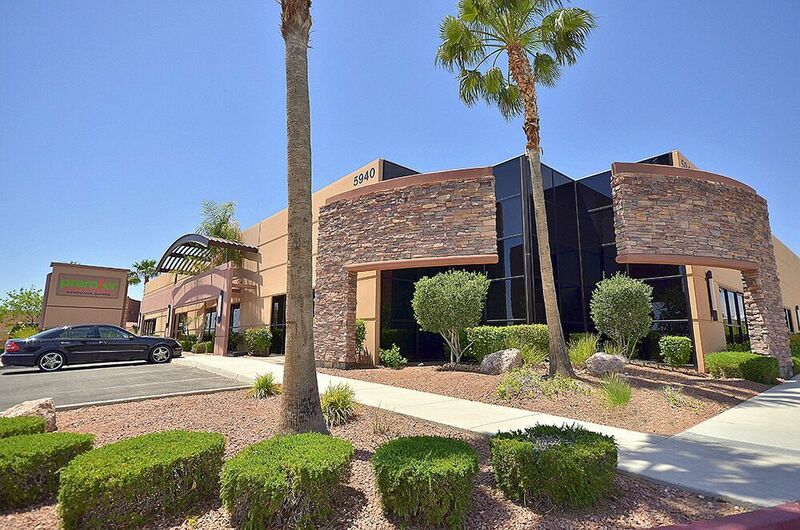 Additionally, this Henderson, NV business center is only five minutes from the 215 and 95 freeways and is an easy five-minute drive from the popular Galleria Mall, great restaurants, Lake Las Vegas, the Las Vegas Strip and 30 minutes to Downtown Las Vegas. This is Nevada virtual officing at its finest. Located in Southwest Las Vegas, on Rainbow Blvd. between Tropicana Ave. and I-215 Beltway, this full-service office space is for the discriminating professional. The facility is close to restaurants and shopping as well as just 15 minutes from McCarran International Airport (LAS). The most populous city in Nevada and the seat of Clark County, Las Vegas has long billed itself as the "Entertainment Capital of the World." While infinitely entertaining to its national and international guests, Las Vegas also has much to offer both its residents and businesses alike. Las Vegas is truly a world-class, vibrant, affordable, economically and ethnically diverse, progressive city where local citizens feel safe and enjoy their neighborhoods. Facilitating a very pro-business environment, the local government does all it can to make sure employers feel at home when they choose Las Vegas as their place of business. If you are searching for premier office space to rent or lease in Las Vegas, let ABCN handle everything for you! From start to finish, ABCN is here to help. To speak with a representative about Las Vegas executive office space availability, give us a call at 1(800) 869-9595.